When choosing an internet connection, there are two speeds to keep in mind your upload speed and your download speed. 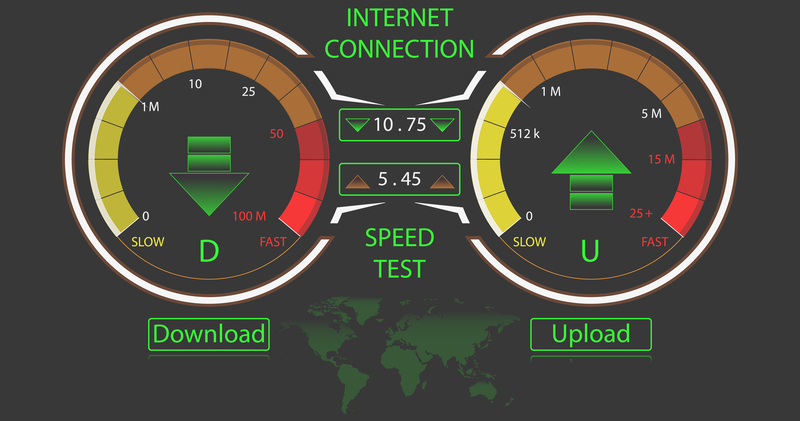 For many services, the upload speed and download speed provided will be extremely different. Whether this actually matters to you depends on the type of service you need. When people talk about fast internet in Phoenix AZ, they are talking about both upload and download speeds. However, what most people think of first is their download speed. Downloads are more common than uploads, and most internet service providers are dedicated to providing faster downloads rather than uploads. Upload speed controls how quickly you can send files, whether you’re sending them to someone through email or you’re uploading them directly to a website. When you send email attachments, you are uploading. When you post pictures to your social media sites or put videos on YouTube, you’re uploading. Download speed controls how quickly you get files, whether you’re downloading them through your email account or downloading them through a website. When you stream videos and music, you are downloading, even though the files aren’t being saved on your computer. When you view websites or look at photos that someone else has posted on the internet, you are also downloading: you’re receiving data to your computer or your device. Why are they different? Most internet providers have asynchronous connections, which means they give you faster download speeds but slower upload speeds. Most people want to download things more than they want to upload things. Providing asynchronous connections means that everyone gets faster downloads but slower uploads. However, some providers can provide synchronous connections. Synchronous connections have the same speed for both upload and download, which is more useful for those who are both uploading and downloading files regularly. If you want fast internet in Phoenix AZ, you must first identify the speeds that are most important to you. The speeds you need depend highly on what you’re doing with your internet service. 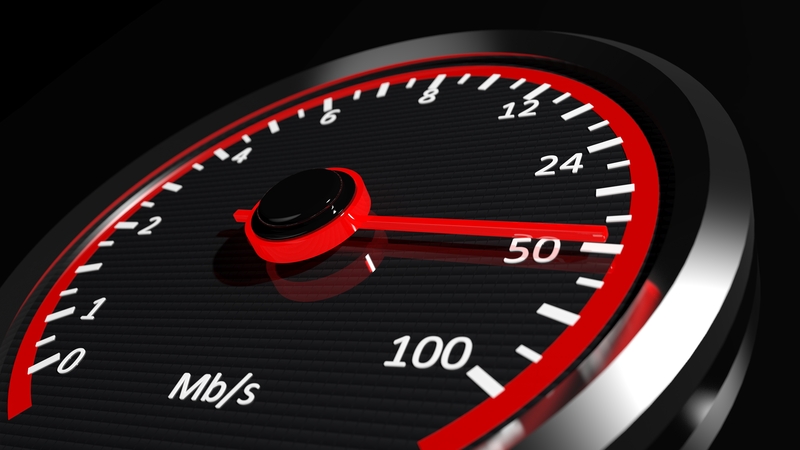 If you stream large amounts of data, you may want a 15 Mbps download speed. If you mostly use the internet for reading emails or catching up with websites and social media, you may only need 7 Mbps download speed. If you absolutely never upload things, then your upload speed won’t matter to you. If you upload things moderately, a 2+ Mbps upload speed will make your files load quickly and reliably. If you frequently live stream videos, you’ll need an even faster upload speed: you may need to find an internet provider in Phoenix AZ that provides up to 25 Mbps upload. You can start on lower tier internet service packages and increase the amount of internet speed you have available depending on performance. If you currently have internet access and you frequently see videos stuttering or have to wait for websites load, you need better download speeds. Likewise, if you frequently have uploads time out or need to wait a long time to upload videos and pictures, you need better upload speeds. You can test your speed to find out. Everyone’s internet needs are different. 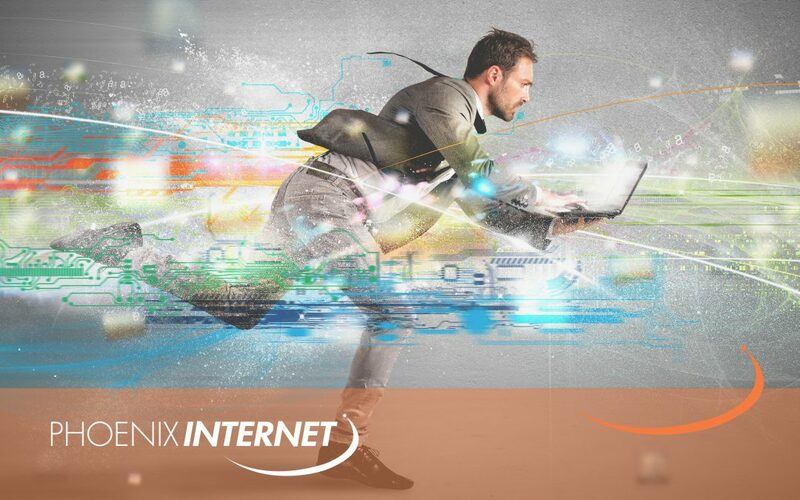 If you’re not sure whether you need fast upload speeds, fast download speeds, or both, Phoenix Internet can help. Contact Phoenix Internet today to find out more.